Looking for Earl Grey Loose Tea? 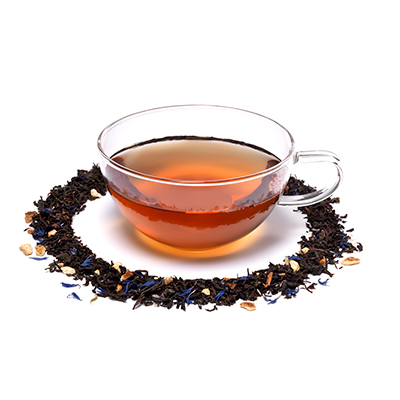 Black Tea, Orange Peel, Bergamot Flavouring, 1% Cornflower Petals. As Prime Minister between 1830 and 1834, the very same Earl Grey presided over the Slavery Abolition Act in 1833. We’ve numbered this tea 33, to mark the date.